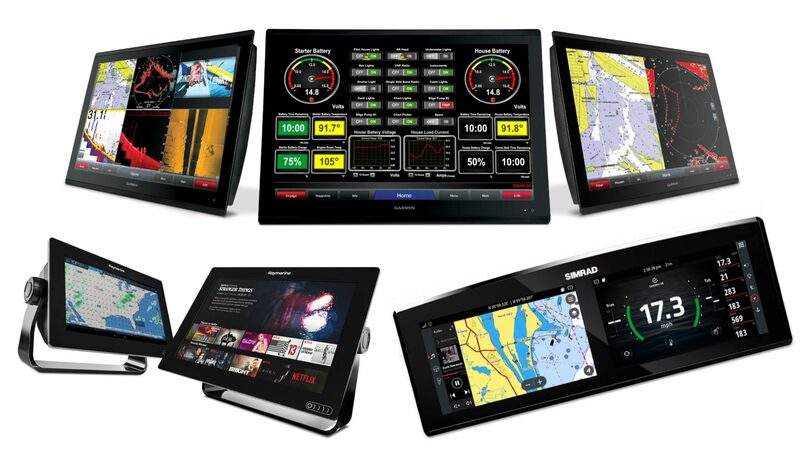 While the functionality of multifunction marine displays has obviously been moving rapidly beyond navigation to include most any boat system that has (or can have) a digital interface, the pace is actually quickening. 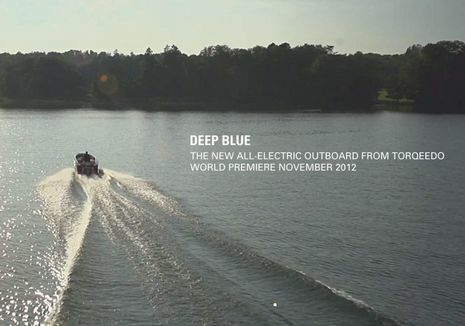 In fact, I’m pretty sure that next year we’ll finally see boats nearly as easy and pleasurable to use as a modern automobile, or least showing off significantly greater system integration. This entry covers a hodgepodge of integration developments I’m aware of, but be forewarned that I often have more questions than answers. 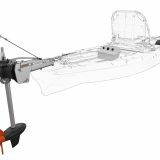 That’s largely because whole-boat system integration is being marketed mainly to boatbuilders, and that’s who will fully publicize the results when their new models are ready. 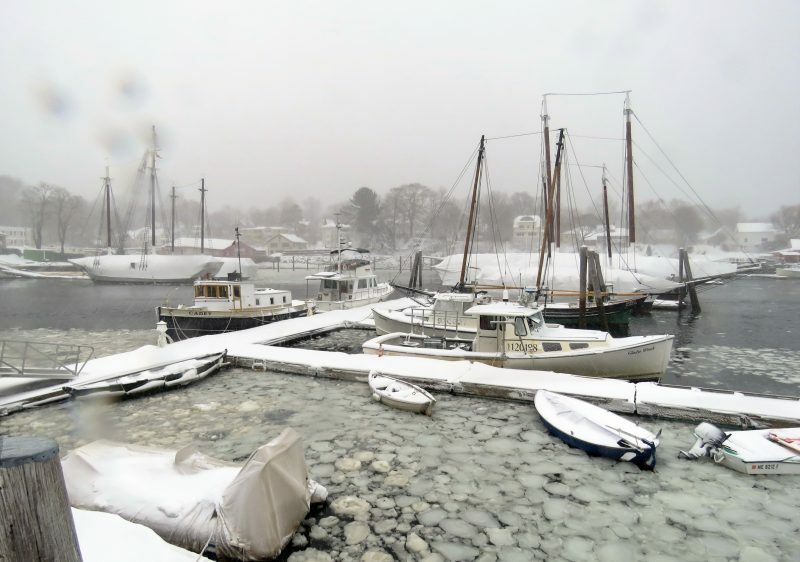 And, besides, part of the overall goal is for boaters to be able to think less about component systems like bilge pumps, power management, remote monitoring etc. 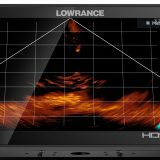 But I’m sure that many of you are as curious as I am about where this is all headed, and that understanding the possibilities may lead to better purchasing decisions (plus someone will eventually have to troubleshoot and repair integrated boats that may seem simpler but are indeed more complex “under the hood”). 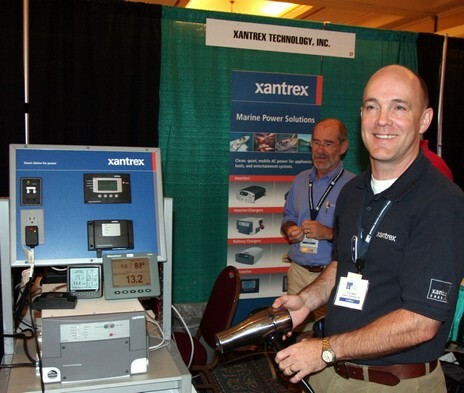 I hope to learn lots more myself at METS this week, and if you too are interested, a good place to start is the entry Ben Stein and I wrote early this year about the three different ways that Raymarine Axiom MFDs are integrating with third-party hardware and services. 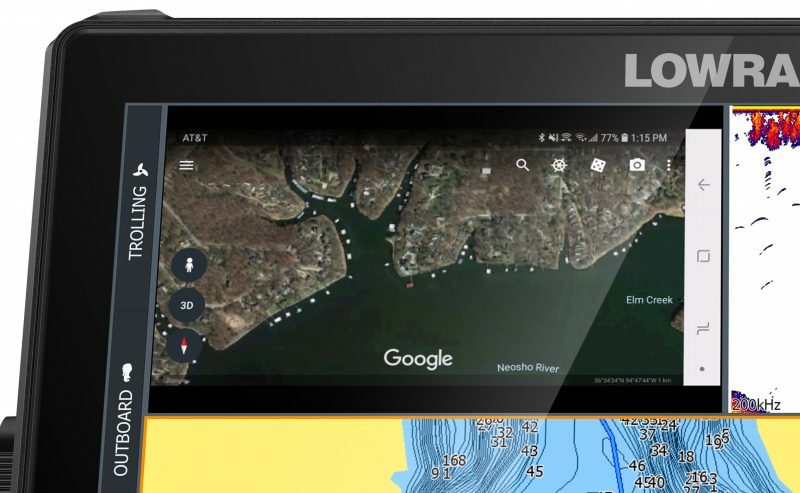 One powerful and popular integration path is when a boat system serves HTML5 to an MFD web browser, and after Miami we also detailed how Garmin OneHelm is doing this with Lumishore, Shadow-Caster, and Seakeeper interfaces. 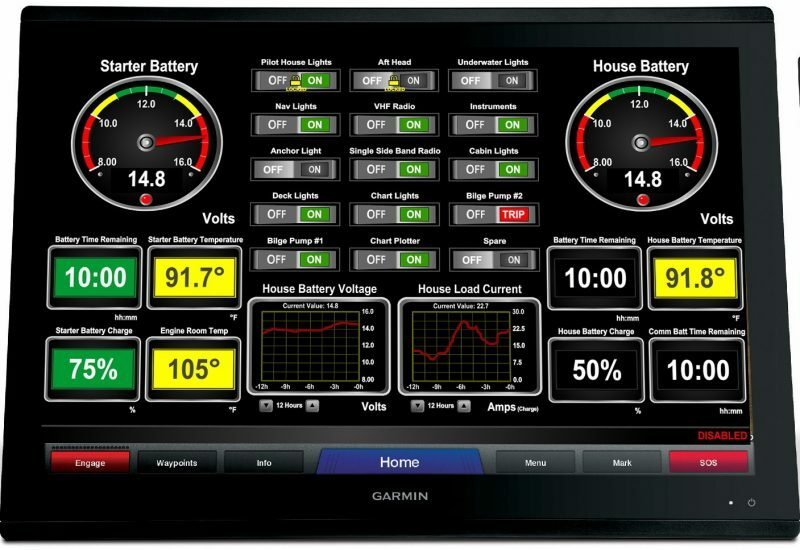 The operational OneHelm compatibility family has grown since, and I believe that many sophisticated skippers will be pleased to learn that they can now have Maretron’s flagship N2KView monitoring and control running entirely, or additionally, on any network of Garmin 8xxx MFDs (a series that recently expanded considerably). I believe that there are several ways to get N2KView to Garmin 8xxx displays, but a particularly slick and economical one is their recently introduced (PDF) MBB300c dedicated PC. I don’t know why Maretron doesn’t brag more about the black box’s OneHelm capability, but here’s a support page explaining how easy it is. I also understand that Maretron and Garmin harmonized many of the NMEA 2000 PGN’s they use so that more esoteric Maretron data is available on the 8xxx screens and so that Maretron alarms and alerts can display independently of the HTML5 interface. 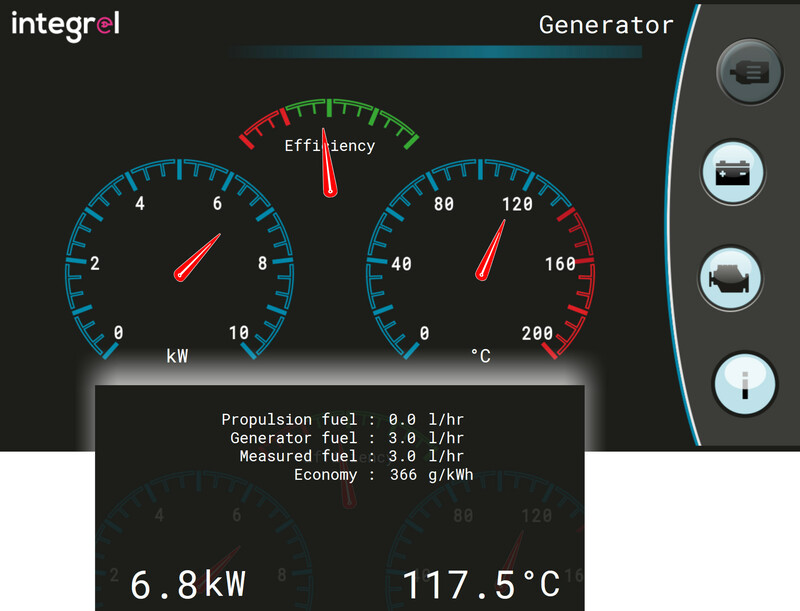 Meanwhile, bigger-vessel OctoPlex monitoring and control also got Garmin OneHelm HTML5 integration. I don’t know the installation details but Octoplex is now a full sibling to Maretron under Carling Technology ownership, and they seem to be sharing more and more resources. In fact, the new OctoLite smaller-boat system (that we covered after Miami) interfaces with a version of N2KView, can be used with OneHelm, and may become a Maretron consumer product. Several other vessel monitoring and control systems — CZone, Böning Ship Automation, and Scheiber, to be specific — are also OneHelm (HTML5) compatible, and all may be on exhibit in Amsterdam. 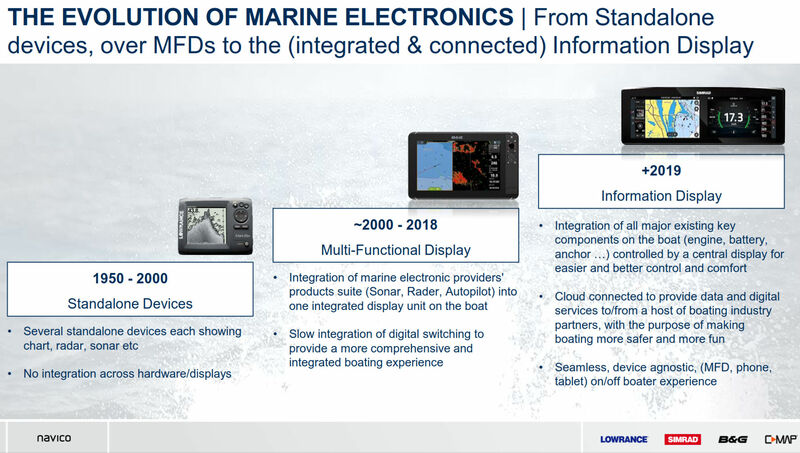 Lumishore’s Lumi-Link was one of the first OneHelm integrations and it recently came to Raymarine LightHouse 3 MFDs as well. A beauty of HTML5 is that once a system manufacturer can serve it, it doesn’t take much effort for an MFD manufacturer to display it. as long as their operating system can handle HTML5. And here’s guessing that they all will eventually. 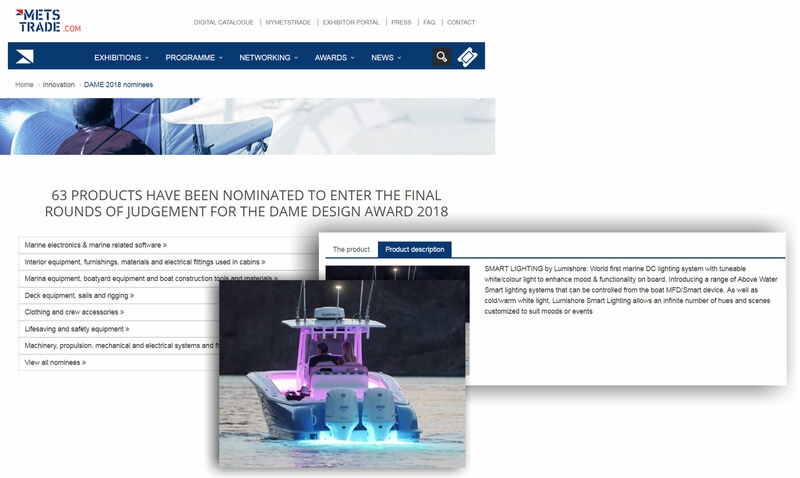 But I’m especially keen to learn more the Lumishore “Smart Lighting” that’s briefly explained above (amongst the many interesting DAME Award nominee descriptions). The company is adding above water lighting to their many underwater options, control of the new lights will join their MFD integration (as well as dedicated controller and mobile app support), and they’re apparently making it possible to “tune” the white light color temperature. 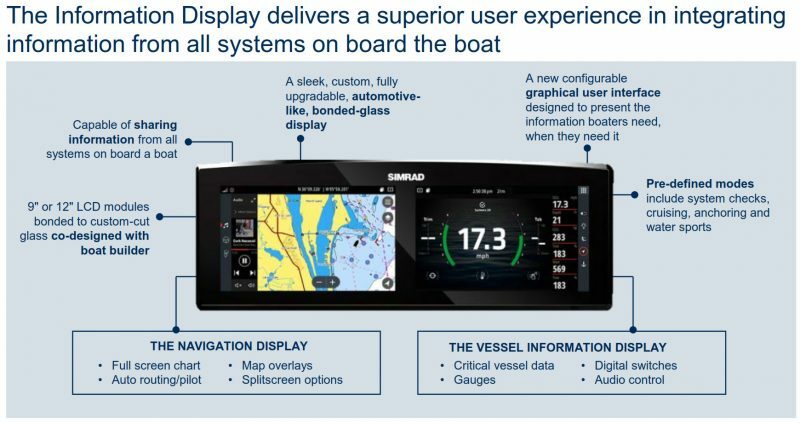 Also debuting at METS will be Victron’s ‘glass bridge’ integration, another HTML5 implementation said to work on “the chartplotters of Raymarine, Garmin, B&G, Simrad, Lowrance and similar MFD suppliers.” It looks very easy to install as all that’s needed is an Ethernet connection from any of Victron’s expanding line of Venus OS monitoring and control products. 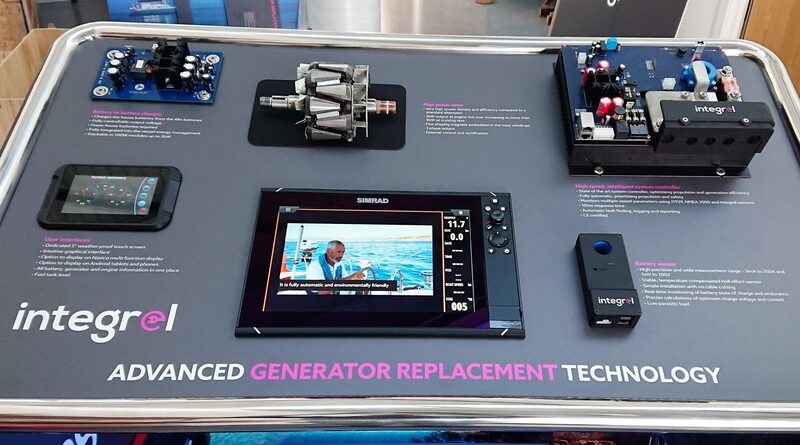 This photo shows the METS display that will help introduce Integrel advanced generator replacement technology to the world. I already know enough about Integrel to be quite excited about how it can improve life on board cruising sailboats and trawlers, including a very impressive demo aboard Triskel Marine’s Halberg-Rassey 42, which is stationed in Amsterdam for the show. A full entry about Integrel is coming to Panbo soon. 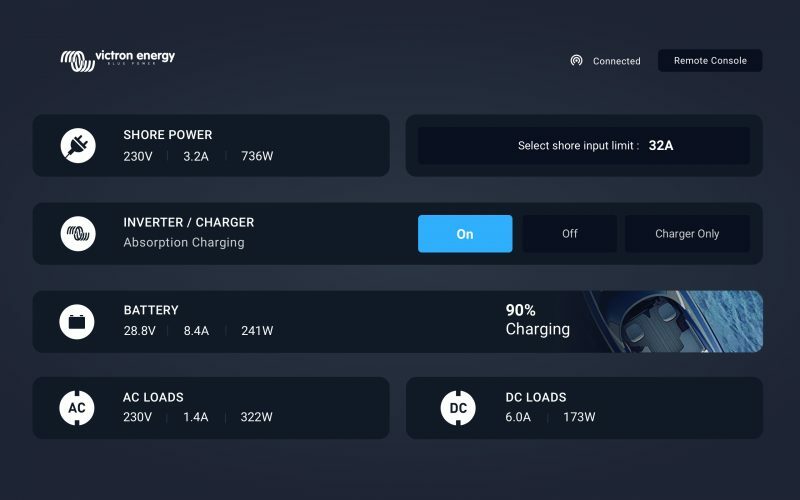 But I’ll add here that on top of Integrel’s extraordinarily precise and complete built-in power monitoring is the option to display it on Simrad MFDs via HTML5 and a Navico/NaviOP bridge device which is said to work with other brand MFDs and which I’d really like to know more about. Another interesting Navico system integration is with Torqeedo’s Deep Blue Hybrid complete power management and electric propulsion system. To my knowledge the only completed install so far is on the Gunboat 60 Moonwave, which I got to tour in Camden last summer. But the Moonwave crew report excellent performance, including their spring transatlantic, and I expect to hear about further installs and other Torqeedo news at the show. Incidentally, the Deep Blue display and control on the B&G MFD above is not HTML5. 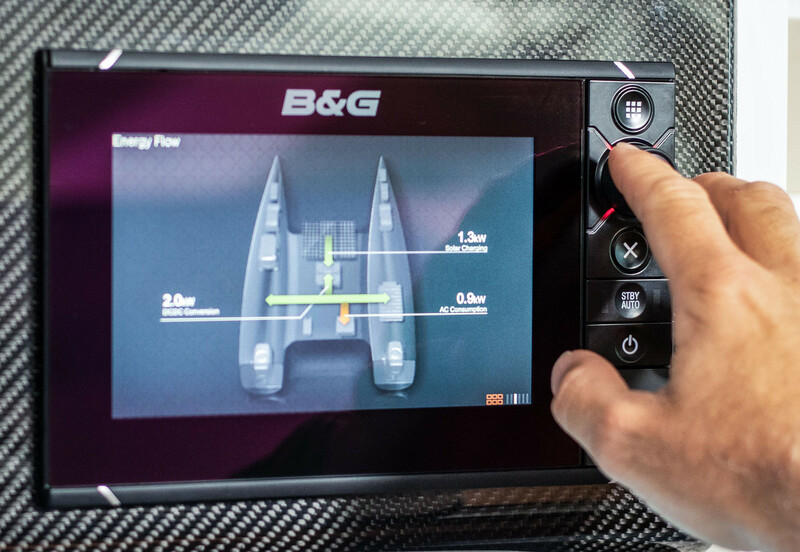 Instead, Navico apparently let Torqeedo completely take over the Zeus’s operating system so they didn’t have to build their own control head and it also matches the other B&G MFDs on the boat. Whether this is a transitional step or yet another way to achieve (at least visual) integration remains to be seen. Please don’t hesitate with suggestions for questions I should ask at METS or other products I should try to see. Next story Amazon Fire TV Recast on a boat? 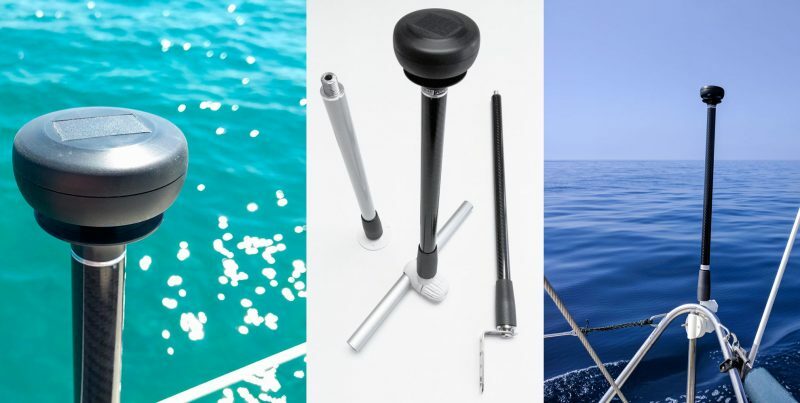 Hi Ben, Your thoughts on the best inexpensive and dependable GPS to replace 12 year old Garmin that I was happy with, but antenna crapped out and I wonder about the need for hard-wired antenna on a boat like VALENCIA (S&S, 1958 sloop). I need it at the helm for lots of single-handing. What do you like? Hi Doug. GPS chart plotting has evolved wonderfully is those 12 years. For instance, there are all sorts of small, reasonable cost multifunction displays that come with precision GPS completely built in, including an antenna in the casing that will work fine ink your cockpit. But please move your question over the Panbo Forum and let readers and us know about what size you’re looking for and if radar may be useful now or in the future. 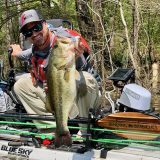 I’d like to keep this conversation about boat integration and/or the several new products discussed. Thanks! And I will try to answer your questions at a later time as I’m still in Amsterdam, now having some fun with the missus after three very interesting days at the METS show. Checked: Simarine expected in January (the prototype only is on the booth), VeeThree in July (but already had working product on both booths). Was glad to meet you, Ben! Sorry it was so brief, Aleksandr, and I kind of wish that METS was four or five days long. I did get a chance to meet the Simarine crew and will hopefully be testing their battery/current monitoring system, but I did not catch up with VeeThree. Lots of interesting things happening!